Looking for an Italian dress shirt with the finest aspects of Italian tailoring? 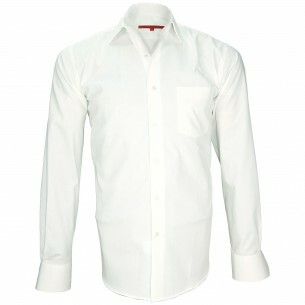 Italian dress shirts from Webmenshirts have all the quality and elegance of major Italian brands. We’ve carefully selected for you the most beautiful shirts to satisfy the most discerning tastes. Specialised in men’s shirts, we also offer fine accessories to complement and complete your look. You will find a large selection of belts, cufflinks and socks to choose from. Welcome to the section of our website dedicated to Italian shirts. 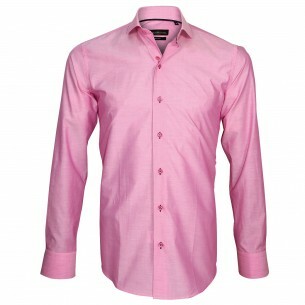 At Webmenshirts we offer you the best of men’s shirts at the most attractive prices. As exclusive distributor of ANDREW MAC ALLISTER and EMPORIO BALZANI brands, we provide direct distribution to our customers with no third-party intermediairies! 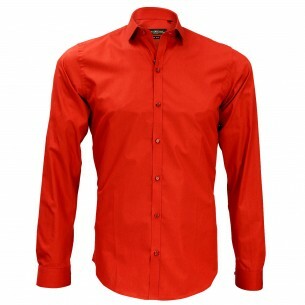 Our specialty: high quality men’s shirts and accessories at discount prices! Go ahead and Shop now for the Italian shirt of your dreams!